These 4 young Africans are the leading voice on China-Africa relations — Boakye B. 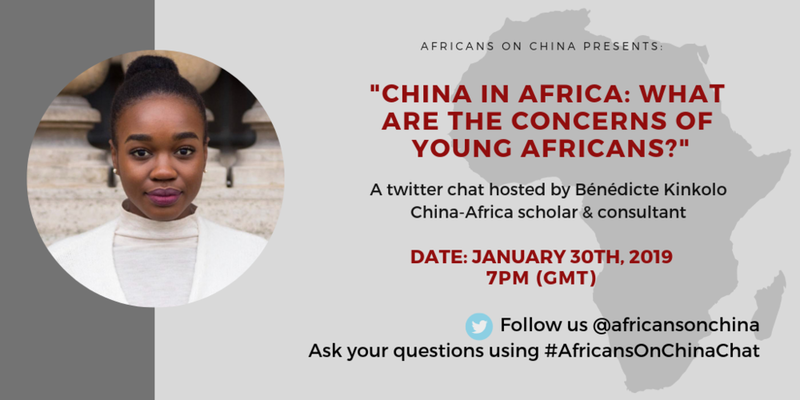 On January 30th, 2019, my platform, Africans On China, will host our first virtual chat - Twitter Chat at 7pm GMT. Africans on China is a platform to elevate Africans’ voice on Sino-Africa relations. We host monthly events and help Africans gain insight into how to source from the Chinese market or take their business into the Chinese market. Africans on China seeks to engage the entire Black community, especially Africans, on the question of: What Are Your Concerns About China In Africa? There is so much anger, concern, and criticism about China’s presence in Africa, yet, there is little collective action by Africans on what we should in response. The Twitter chat on the 30th aims to learn of the issues as a first step in being able to address it. As I gear up for the twitter chat, however, a lot of Africans (mostly Ghanaians) have come to me for information about China, China-Africa relations, how they can source from China, or how they can get their business into China. But my knowledge here is very limited. In fact, I first engaged with Sino-Africa relations in college when I was learning about South-South development and didn’t interact with it again until last year. Luckily, through my social media efforts, I have been put in touch with a number of young Africans who have been leading the charge in this space for much longer. Below are just 4 of these young people. All of them have also lived in China for a considerable amount of time and can speak more definitively to the issues of concerns young Africans have. I am sure there will be many more young Africans who come across my way in this effort. I will be sure to share their work with you. A scholar on African and Chinese studies, Bénédicte holds a master’s in international development & African studies from Sciences Po Paris as well as a master’s of law & China-Africa issues from Peking University. 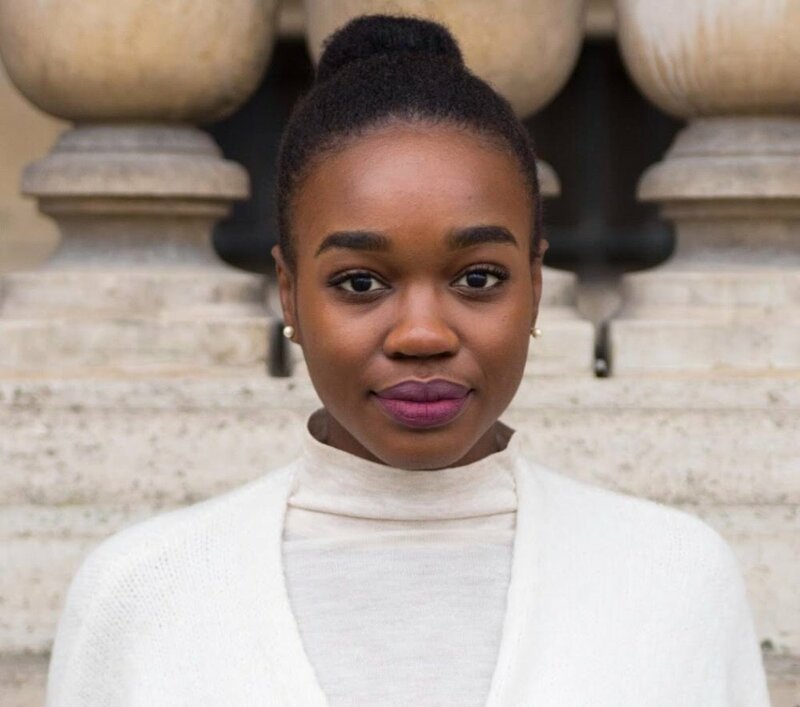 Although French and Congolese, she calls home Paris, London, Kinshasa, and New York. Her interests involve economic development in Africa, China-Africa issues and sustainability issues. Bénédicte has had experiences working and consulting for multi-national energy companies in China working in Africa. She has also worked with African public entities on attracting Chinese investments." She will be moderating our Twitter chat on the 30th of January at 2pm EST. 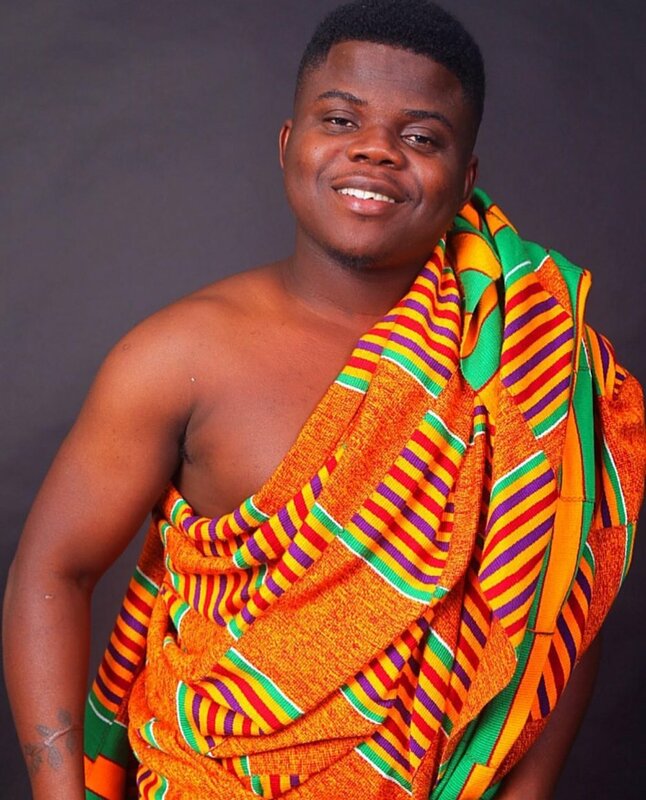 Seth Avusuglo is an economics graduate from the University of Ghana. A co-founder of Africans on China, he currently works in Ghana's telecom industry and runs impact projects at Libreria Ghana. He's been following China’s for a DECADE. Seth is an Afro-optimist and Afro-reformer. Last year, he wrote a powerful piece on the perception of China in Africa and how to improve China-Africa relations for Cardiff University here. Seth is the cofounder of Africans on China. Maya is a Ghanaian freelance Vlogger based in China but currently in Ghana!He run a popular Youtube Channel called WODEMAYA with over 25million views and 108k subscribers. His vlogs seek to bridge the gap between Africa and Asia particularly China by enhancing the relationship between the two! This has endeared a lot of the African diaspora to his channel. Zahra is the founder of Africa Week, China and Kente and Silk. She considers herself a globally minded citizen with a pan-African spirit. She studied Global Affairs at Yale University with a focus on East Asia and African Studies and is passionate about the development of emerging countries. Most recently, she worked as a Consultant at Dalberg Global Development Advisors where she worked on agricultural transformation, youth employment, investment facilitation and public policy strategies for emerging countries. Determined to catalyze transformative growth on the African continent and fluent in Mandarin, she is working to positively shape Sino-Africa affairs. If you have any interest in China-Africa relations, be sure to join us for the Twitter Chat on the 30th. at 7PM GMT, 2PM EST to engage with these China-Africa thought leaders.